West Vancouver by Choice. Vision. Commitment. Integrity. I have lived in West Vancouver for 35 years and I LOVE where I live! 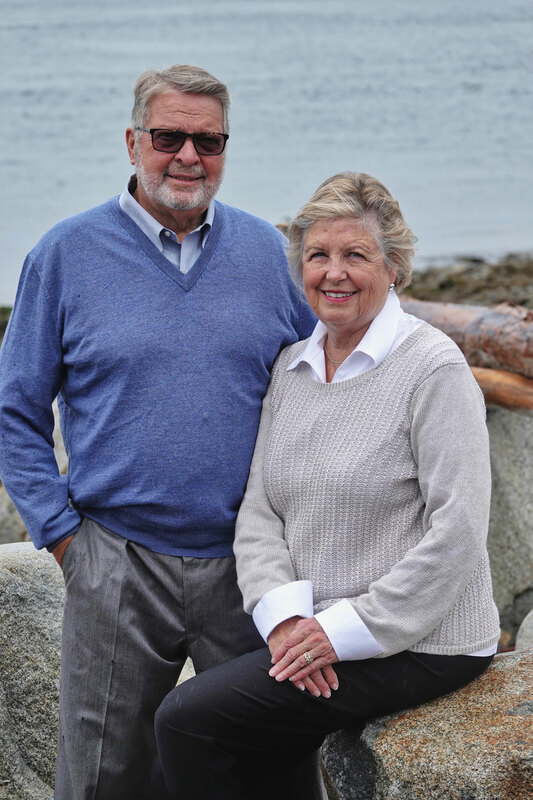 I believe the next four years will be critical to the future of West Vancouver. I would like to bring my expertise as your elected member to Council. Vote MERSEY on October 20th! 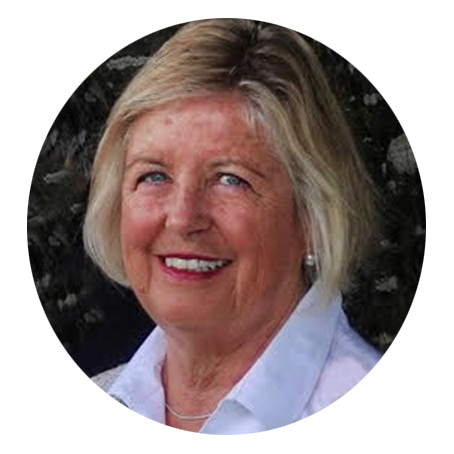 Most recently, Heather has been a director the the Ambleside and Dundarave Ratepayers Association, whose goal it is so inform and involve their members in community issues. For over six years Heather has gained a clear insight to municipal and council agendas. Heather was appointed to the Community Engagement Committee and worked with Council members and citizens to better improve community involvement on various matters such as the OCP, selection of volunteers to Working Groups. This experience will prove invaluable for a new Council member who is up to date, who has attended and spoken on matters. Heather is aware of Council Objectives. Heather has been working on your behalf for six years already! It is time to elect her into the position of Councillor! This issue will not be solved by West Vancouver alone. It is imperative that the three North Shore Councils and the Squamish Nation work together to increase transit capacity, put pressure on the Provincial government to help provide alternate solutions. The extension of the lower road will be a small but important move forward to help deviate traffic away from the Marine Drive/Taylor Way intersection. The big questions is WHERE and HOW much? West Vancouver has just completed the Official Community Plan. The next step will be Local Area Plans affecting Ambleside, Horseshoe Bay and the Taylor Way/Marine Drive corridor. At the same time we have the Neighborhood Character Working Group which will be an asset to these density discussions. I would like to see a balance between single family and multi family zonings. The development of a Housing Policy to protect and increase the supply of market and non-market rental housing. Make sure our tax dollars are wisely/prudently spent. We need to reduce the $2500 per person cost of Municipal services. A unified voice to the Province in view of the new School Tax that will result in $50 million leaving our community to provincial coffers. 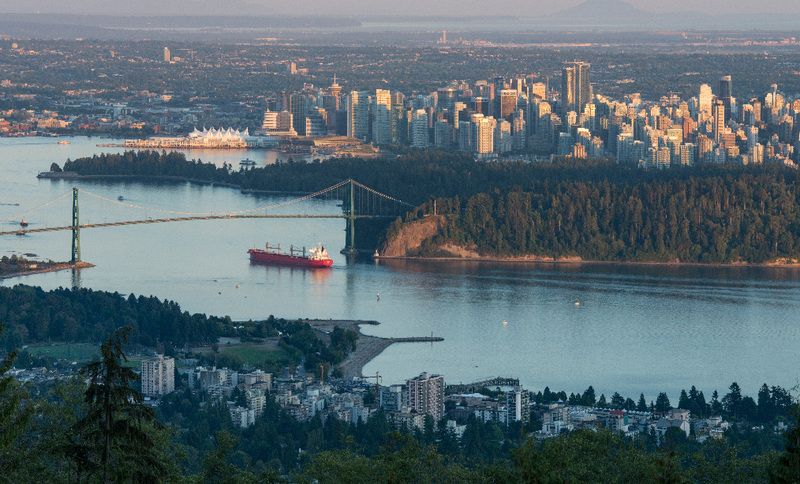 West Vancouver has actively pursued an Arts & Culture strategy. We have land dedicated to the arts (Klee Wyck) which needs to be protected. The Heritage of West Vancouver needs to be brought out of storage, people’s basements and placed back into the community. I am in favour of keeping the Silk Purse on the waterfront. It is part of our heritage from the Cottage days and a special place for concerts. Something unique to West Vancouver. The “jewel in the crown” is our waterfront. Maintaining a more natural green space, less buildings on the foreshore. With ever increasing populations, it is key for people to connect with nature versus cement. Should residents desire a restaurant on the waterfront, let’s use an existing template, the concession stand in Ambleside could be renovated or rebuilt with an updated concession stand on the lower level, washrooms, change rooms. The upper level could be a restaurant and there is parking! Be proactive to produce an updated Community Wildfire Protection Plan so we are not in a positon of reaction to a potential catastrophe. To be completed by April 2019. Please note that all donations are non-tax-deductible and there is a maximum of $1200 per donation. Also, donations on behalf of unions or businesses will not be accepted. Copyright © 2019 Heather Mersey. All rights reserved.